www.directionalgroup.com externallink- Created with Sketch. 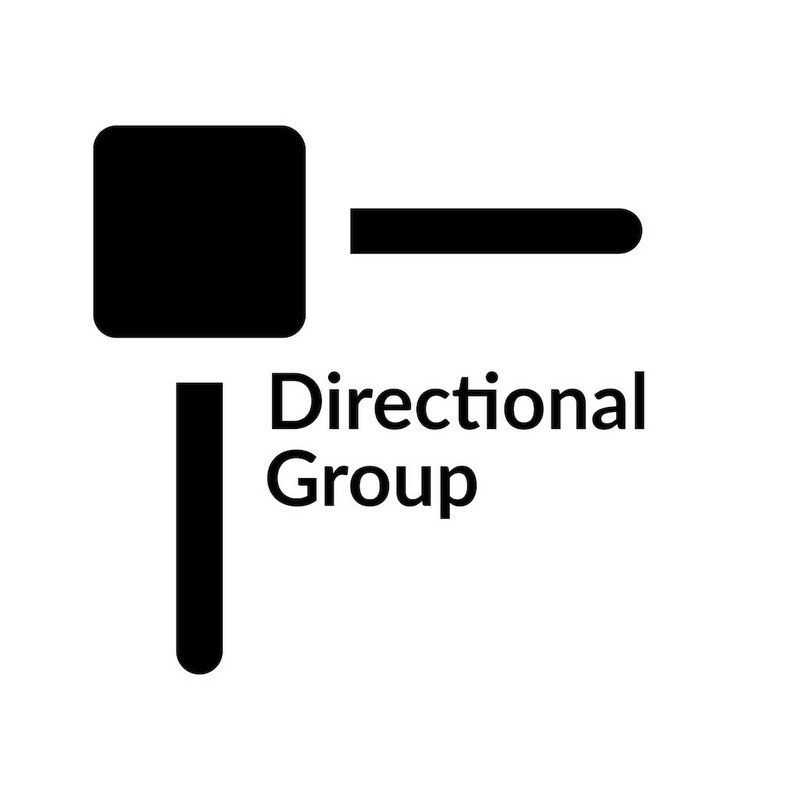 Directional Group is an advisory boutique fostering the growth of new ventures in urban-tech. They advance client commercialization goals through business development and financial initiatives, providing experienced senior execution capability on flexible terms. Our principals have decades of experience developing, growing, financing, and monetizing high growth, tech-driven ventures in related fields.